McIntosh spent just one season at Exeter City, being signed from Workington in the summer of 1923. He then played for Solway Star and Workington. 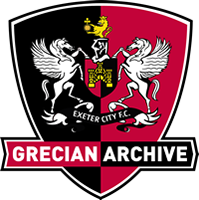 He made his Exeter debut in a 2-1 home win against Luton Town in October 1923 and then enjoyed a run of games in the Grecians first team until losing his place two months later. 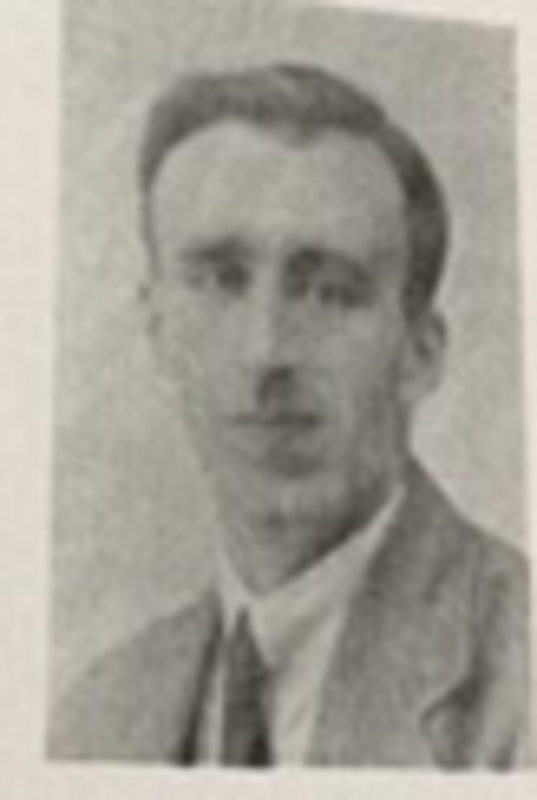 The defender moved on to Accrington Stanley in the summer of 1924 where he added a further 17 league outings, but once gain he only stayed for the one season, and then signed for Boston Town.